Speaking at Experts Live Europe 2017, Berlin! Once again I’m very proud and excited to announce that I will be speaking at Experts Live Europe 2017, in Berlin August 23rd to 25th. 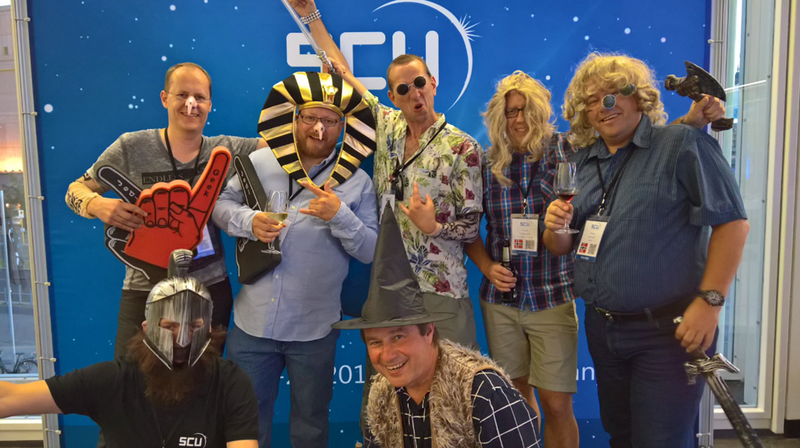 Experts Live Europe, previously known as System Center Universe Europe, is celebrating 5 years anniversary this year, after beeing arranged in Bern, Basel x 2, and last year moved to Berlin, where it was announced that the conference in the future would be part of the Experts Live Network! SCUE16 – System Center Universe Europe becomes Experts Live Europe from itnetX AG on Vimeo. I have been lucky to attend every single one of the previous conferences, and last year I presented a couple of sessions there as well. I have got to know some great community leaders and IT pros from all over the world at this conference, it really is one of the best community conferences around, as well as top experts and contents in sessions! I will also be running a Discussion Panel on “Identity, Security & Compliance” http://sched.co/B9TK , together with Simon May, Principal Program Manager – Intune, Microsoft, EMS MVP Jan Ketil Skanke, and CDM MVP Tudor Damian. And, in addition to the already mentioned great experts, content and community, there’s also great parties there! If you haven’t already registered, and are still wondering wether to go, read more about the conference and register here: http://www.expertslive.eu. This entry was posted in Azure AD, Enterprise Mobility + Security, PowerShell and tagged Azure AD, Community, Enterprise Mobility + Security, Graph, Microsoft, PowerShell on July 13, 2017 by Jan Vidar Elven. As I’m just back from attending my first ever MVP Summit, I wanted to take to opportunity to recap some of the impressions and experiences I had. One note though, the first rule about the MVP Summit, is not to talk about the MVP Summit! The reason for this is that generally all that is shared with us MVPs from Microsoft is under NDA. All the while, there are some general information that can be shared, which shows the importance this Summit not only has for the MVPs, but also for Microsoft and the Product Groups, the Community and in the end, the customers themselves. As the title of this blog post refers to, sleep can be hard to come by. Both because of many MVPs are travelling from far and beyond, myself fighting a jetlag and time difference of 9 hours to Norway, but also that the fellowship of MVPs in official and unofficial social gatherings on the evenings quickly see hours fly away. What is the MVP Summit? The MVP Summit is held once a year at Microsoft Campus in Redmond, just outside of Seattle, Washington. All active MVPs from around the world are invited, and many will attend. At the Summit MVPs will have sessions with the Product Groups, where discussions and feedback are central, as well as looking forward to what might or will come in the future. This is where the NDA is vital. In addition to the sessions there are a lot of networking with fellow MVPs and the members and managers of the Product Groups. 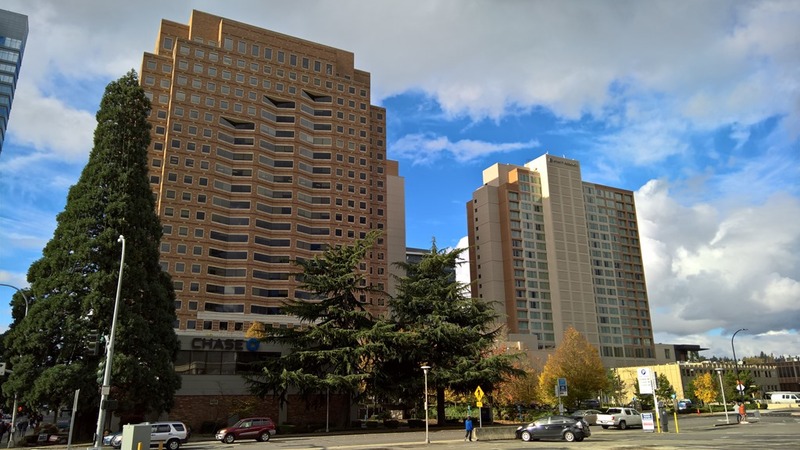 Most MVPs stays at selected hotels in Bellevue outside Seattle, not far from Redmond, with the Hyatt Regency as the social hub, and we get transported to and from Redmond. It was also very nice to meet of with the Product Groups and engage with them in sessions, it’s always helpful with a name and a face, and they are genuinely interested in any feedback we can give from our own opinions and from our customer experiences. A lot of information, roadmaps, features, private previews and more were shared as well, which of course are under strict NDA. So you will have to wait for that, no need to ask, but wait patiently for exciting things to come.A general feeling is that Microsoft is more open and engaging than ever, and the best of times are yet to come! So with that I will conclude this short blog post, and although I cannot share any more details I can assure that Microsoft and MVPs together are working together for the benefit of customers and end users. 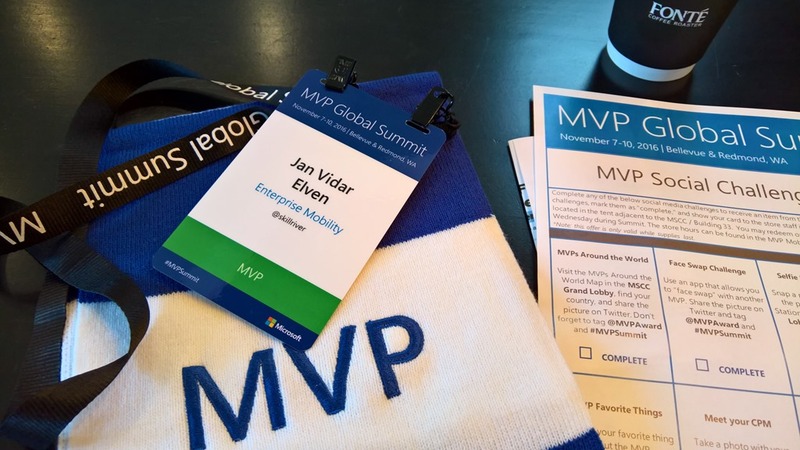 It has been great attending my first MVP Summit, and hopefully I will be back next year! This entry was posted in Enterprise Mobility + Security, MVP and tagged Microsoft, MVP on November 13, 2016 by Jan Vidar Elven.